Gov. 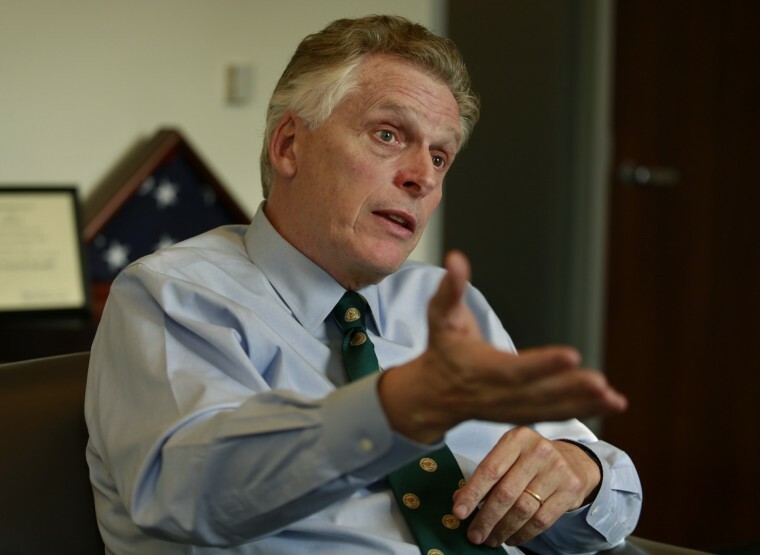 Terry McAuliffe on Wednesday defended his signing of a bill that put a timeout on the state’s ability to adjust Dominion Virginia Power’s electric rates if the company earns too much profit. You get what Dominion Power wants. I guess there’s a reason I never made it as a songwriter. That last line is a disaster. But that, in a nutshell, is what happened to SB 1349, known as the rate-freeze bill, the ratepayer rip-off, or the Dominion bill, depending on whether you were pro, con, or still trying to figure it out.